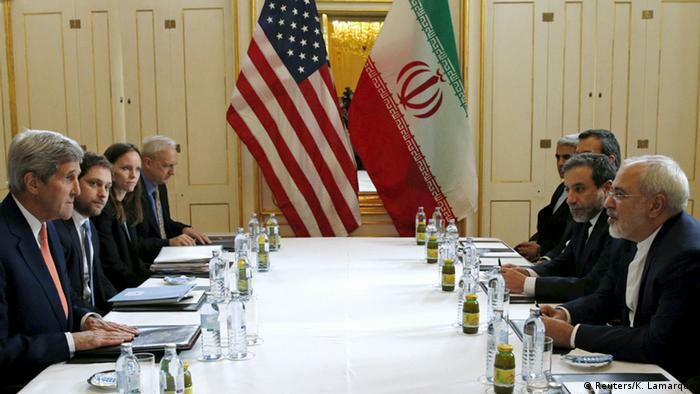 After the USA withdrew to form the JCPOA and ordered to reinstate U.S. nuclear sanctions on the Iranian regime. The world is having conflicting views on this action. India which has a close relationship with both the USA and Iran, is now in a Dilemma of what to do. •The Joint Comprehensive Plan of Action (JCPOA) known commonly as the Iran nuclear deal or Iran deal. •a 159-page agreement with five annexes reached by Iran and the P5+1 (China France, Germany, Russia, the United Kingdom, and the United States) on July 14, 2015. •Iran agreed not to build any more heavy water facilities, eliminate its stockpile or medium-enriched uranium, cut its stockpile of low-enriched uranium, and reduce the number of its gas centrifuges. • nuclear facilities in Iran to be converted into non-nuclear facilities. •The International Atomic Energy Agency will monitor and verify if the country was acceding to the terms of the agreement. •In return, Iran will recover assets worth $100 billion frozen in overseas banks, and sanctions on the country by the U.S., the U.N., and the E.U. will be lifted. •JCPOA failed to deal with the threat of Iran’s missile program and did not include a strong enough mechanism for inspections and verification. • Poorly negotiated, even if Iran fully complies, the regime could still be on the verge of a nuclear breakout in just a short period of time. •nuclear-arms race in the Middle East likely to start. •Iran is presently India’s third biggest supplier (after Iraq and Saudi Arabia), and any increase in prices will hit both inflation levels as well as the Indian rupee. •India’s ambitious Chabahar port & International North South Transport Corridor (INSTC) was a key part of its plans to circumvent Pakistan’s blocks on trade with Afghanistan, US sanctions can put the program on risk.